After a seriously busy month getting ready for Christmas, I can finally say I'm all ready for the big day! So enough of the party outfits, it's back to good old smart/casual styling that I love so much. Today I wore this adorable Mustard Cable Knit Jumper from Dress Link, and I absolutely love the oversized fit, roll neck and quirky colour that is so different to my other patterned slouchy knits. I paired it with my brand new Camel Fedora from Sammy Dress that I've been literally dying to get my hands on ever since I ordered it a few weeks ago. 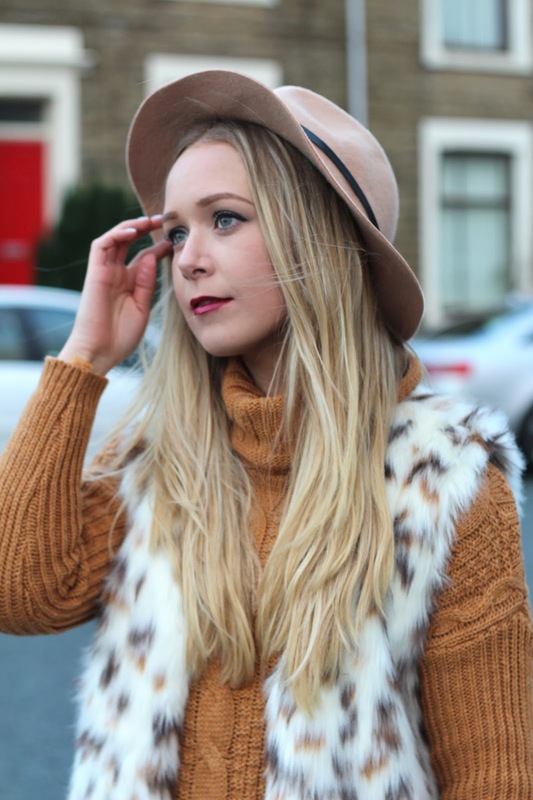 This style of fedora I think adds so much sass to a simple outfit, and compliments my mustard jumper and faux fur gilet perfectly! 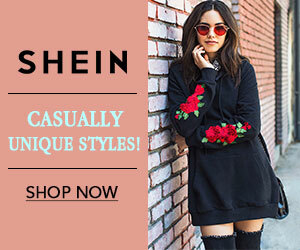 Pair with berry lipstick and burgundy Chelsea Boots & you're good to go! I love that faux fur gilet with the cable knit! I'm now all partied out and looking forward to a completely chilled uneventful Christmas week, so this outfit is perfect! Looking awesome in all pic..